Families and children can enjoy this feel-good alien movie outside tomorrow in NoMa. Have trouble sitting still while meditating? If so, this session combines meditation with movement and music to give people a new way to clear their minds. 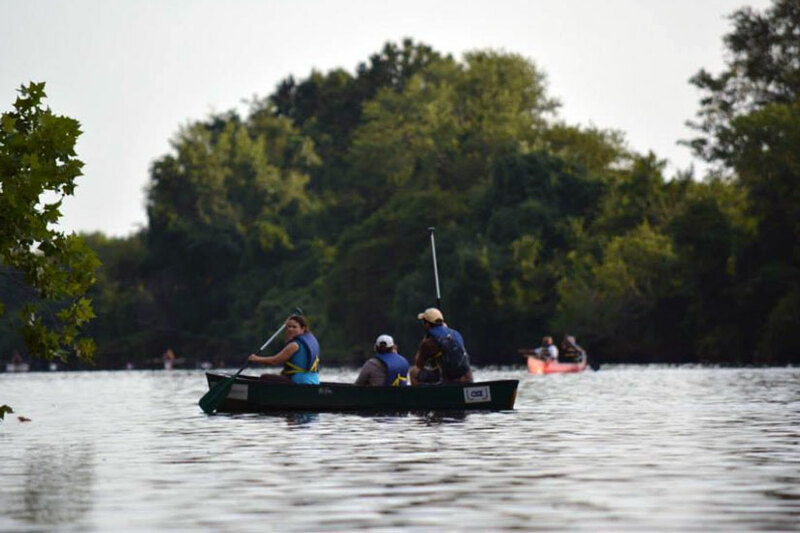 This free event can teach you the history of the Anacostia River during a canoe tour. RSVP is required. Locals can watch the free movie “Hitch” outside. Picnics are encouraged. 1-4 p.m. and 6-9 p.m.
Locals will have the chance to drink about 100 beers and wines from across the country.